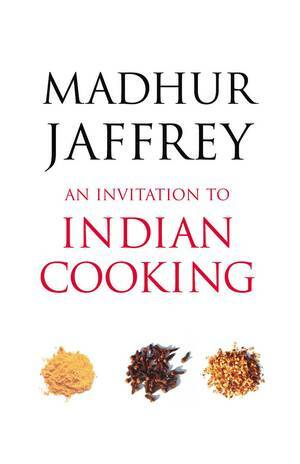 If you have always believed that long slow preparation is essential to Indian food, this recipe book will make you think again. 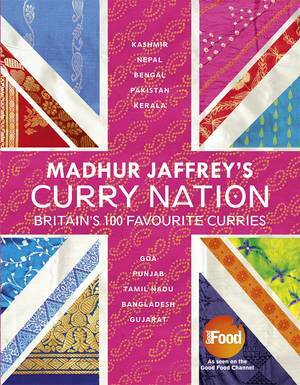 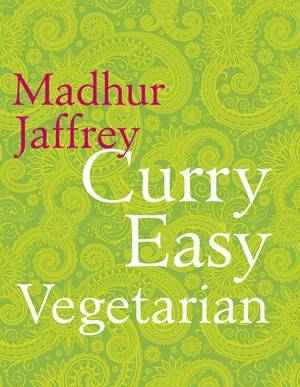 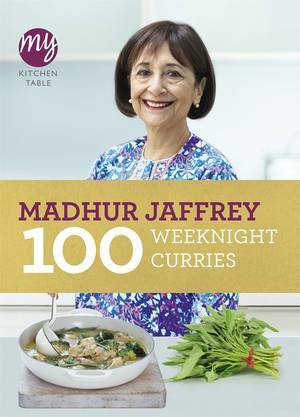 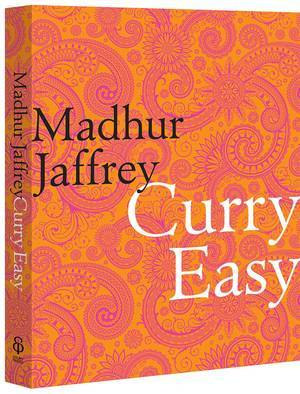 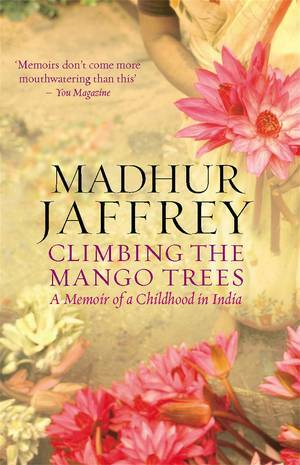 The world's favourite author on Indian cooking, Madhur Jaffrey, provides over 75 recipes for great Indian dishes, most of which can be prepared and cooked in 30 minutes or less. 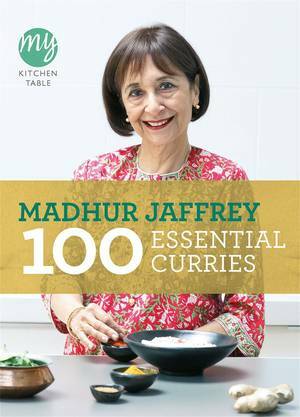 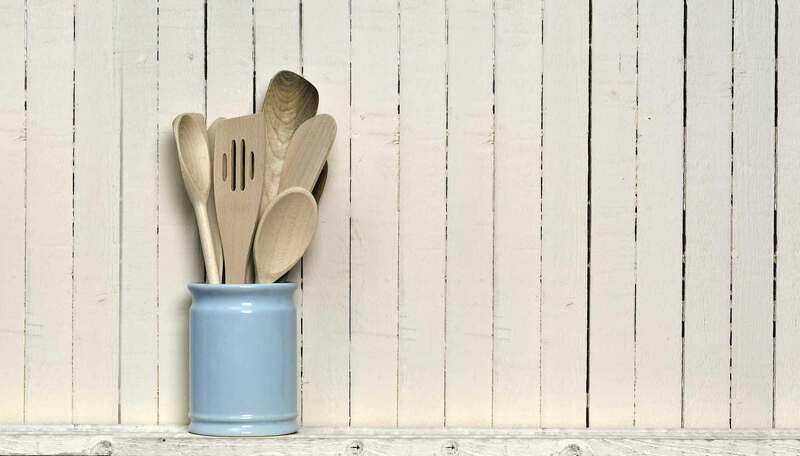 It includes quick recipes for every course - from soups and starters such as Gingery Cauliflower Soup to main courses such as Lamb with Cardamom or Prawns steamed with Mustard Seeds, as well as breads and rice, vegetables and desserts. 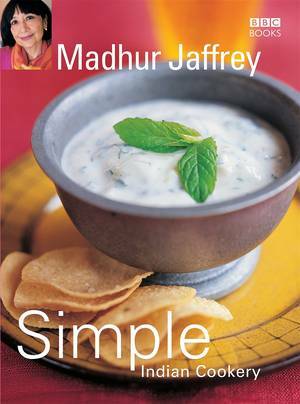 Madhur also includes an easy-reference store cupboard guide and hints on time-saving techniques. 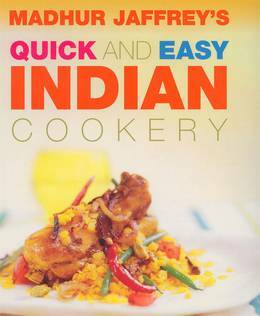 Whether you're craving a quick chicken curry to eat after work or want to entertain friends without spending the day in the kitchen, this cookbook is a revelation and a great demonstration of the versatility of authentic Indian cuisine.